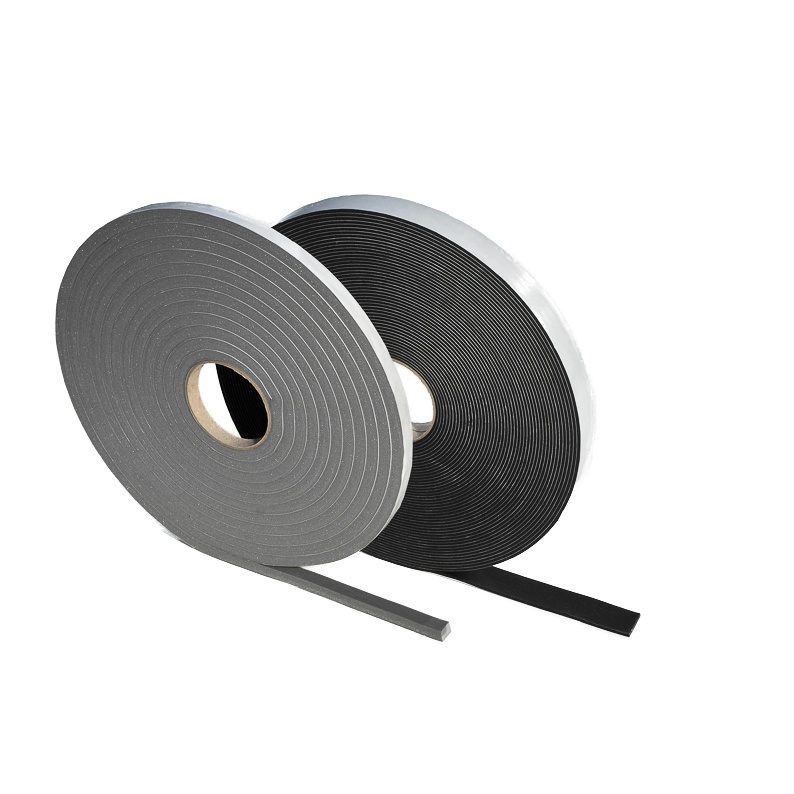 Categories: One side adhesive, Sealings with foam, Vibrations, IMPROVEMENT OF U-VALUES. 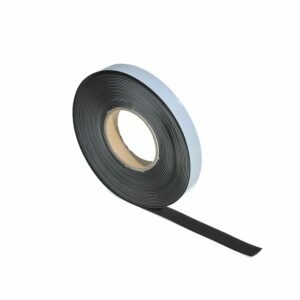 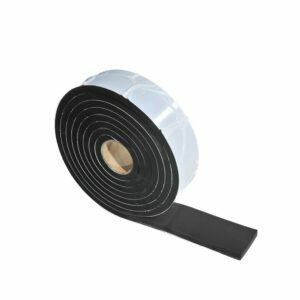 Closed-cell PVC-foam with a high-quality acrylate adhesive on one side. 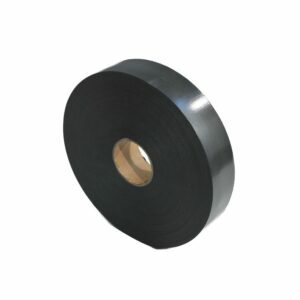 Cell rubber from closed cell neoprene.